Have you ever gone to the dentist and they ended up referring you to another dentist because they couldn’t provide the service you need? 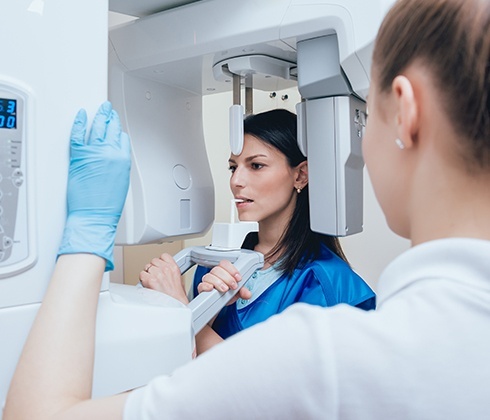 This can be quite frustrating and time consuming for patients, but at Long Family Dental, we’re happy to save our patients the hassle by offering everything they need under one roof. In addition to comprehensive general dentistry, we can also perform a number of specialty services you just won’t find at your average practice. 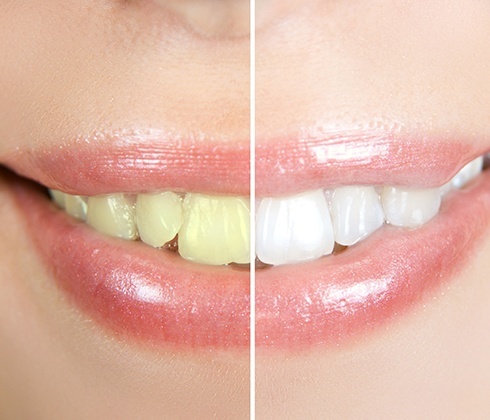 With us, whenever you come in for a visit, we can guarantee you’ll walk out with a healthier, more attractive smile. When performing a very complex procedure like dental implant placement, our team doesn’t want to leave anything to chance. That’s why we use our CT scanner to formulate extremely precise treatment plans. This device is able to map out a patient’s dental anatomy in much more detail compared to a traditional X-ray. With it, we can find the perfect locations within the jawbone to place a patient’s new teeth while also avoiding sensitive nerves to ensure a fast and easy recovery. Most of the time, a cavity only damages the outer layer of a tooth, or enamel. However, if bacteria is able to reach the inner nerve of a tooth, called the dental pulp, it can cause quite a toothache, the kind that prevents someone from functioning normally. In the past, teeth with this kind of damage would have to be removed, but thankfully, Long Family Dental isn’t in the past! 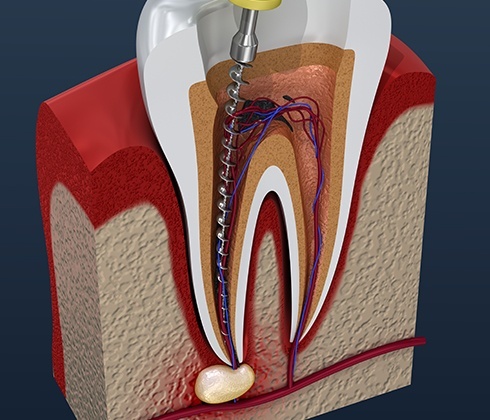 With root canal therapy, we can stop the pain and save the tooth at the same time so it’s able to look and function normally for many years to come. 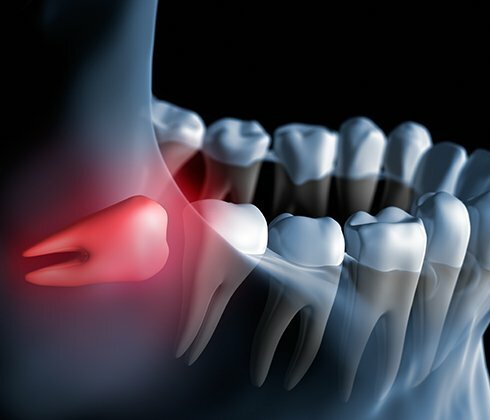 The wisdom teeth are usually the last ones to come in, and for most people, they only bring trouble because there simply isn’t enough room for them in the mouth. Often, they cause pain towards the back of the jaw, put pressure on the surrounding teeth, and they can develop an infection as well. 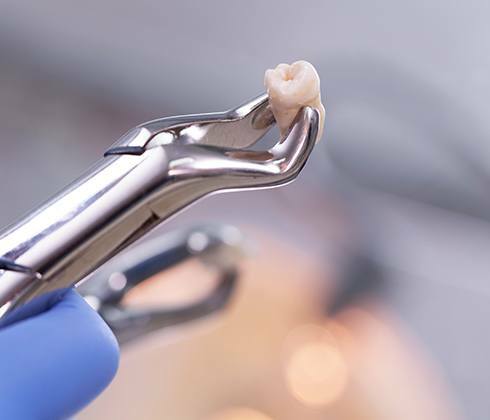 Thankfully, the team at Long Family Dental is more than capable of handling these troublesome teeth and can remove them while helping a patient stay completely comfortable. Even healthy teeth may fall victim to frustrating flaws like staining, chips, gaps, and more over the years. Thankfully, our doctors offer several different cosmetic services that are designed to elevate your smile’s appearance and instill it with newfound confidence. Porcelain veneers, metal-free restorative work, professional teeth whitening, and other advanced options are available to choose from, depending on your unique goals and priorities. Every smile makeover plan is custom-designed!